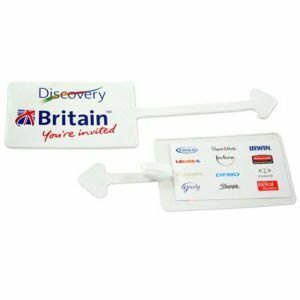 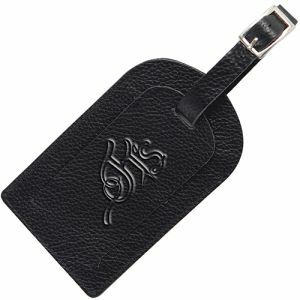 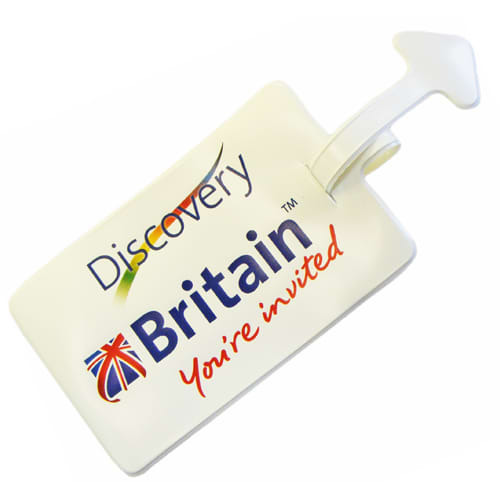 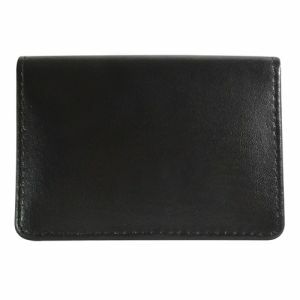 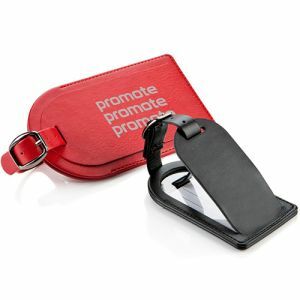 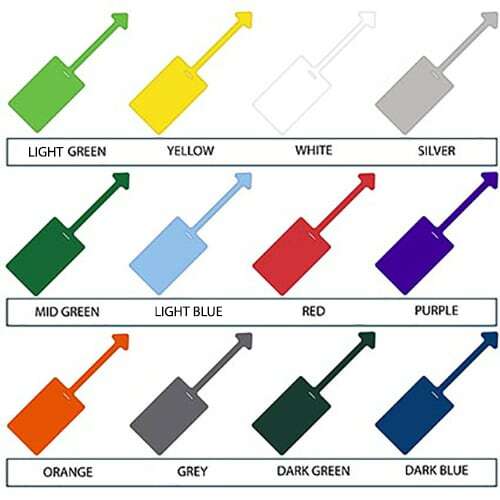 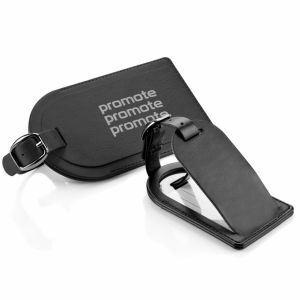 Promotional PVC Luggage Tags manufactured with 300mic PVC and a clear PVC pocket to the main panel - with a practical and easy to use self-locking design. 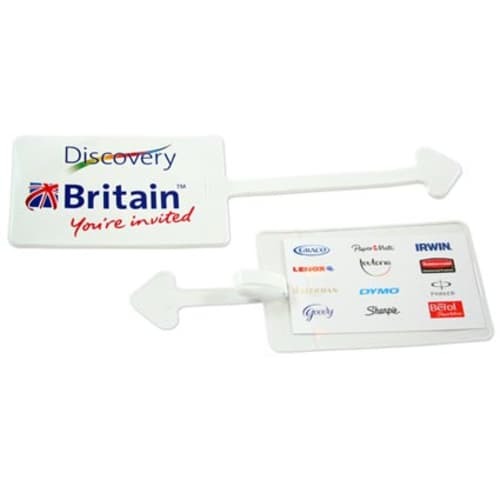 These personalised Bag Tags are an ideal way of ensuring your bags or suitcases are labelled clearly with your name and address whilst flaunting your logo or brand at the same time for a great low price! 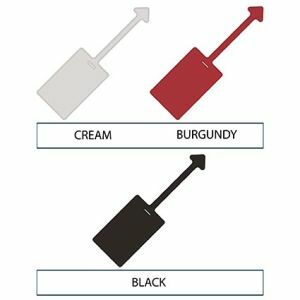 The PVC material is durable, easy to clean and is now available in a range of eye-catching modern colours to suit all clients.